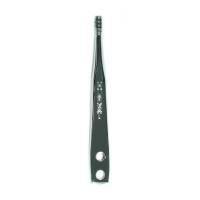 Hurst Shifters have been the industry standard since the 1960's and the choice of top race teams. 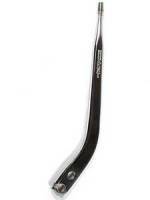 PitStopUSA.com offers a great selection of high performance shifters for your race car. 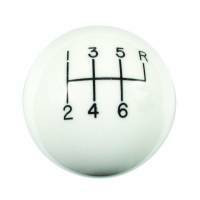 Let's face it a stock shifter just doesn't cut it in race cars. 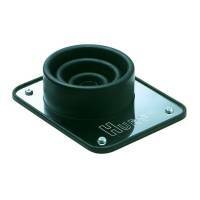 Pit Stop USA sells all the products you need for your 3/4 and 1-ton GMC or Chevrolet Trucks including Shifters and Components. PitStopUSA.com offers a variety of Electric Shifter Solenoids from the biggest brands in drag racing including Shifnoid Electric Shifter Solenoids and more at low everyday prices. Pit Stop USA is The Online Motorsports Superstore! 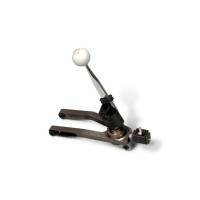 We feature Hurst Shifters for racing and street performance applications. Hurst Speedway Super Shifters are used in professional circle track. 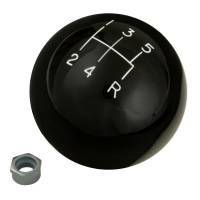 Hurst Blueprinted Super Speedway shifters feature selector levers that are blanchard ground to assure smooth operation. 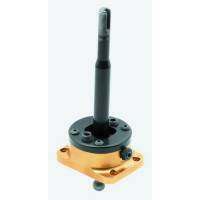 Hurst Pro Billet Super Speedway shifters are ideal for drag racing or Circle Track use. 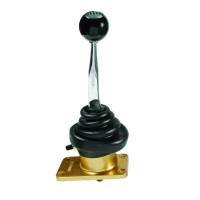 Hurst Competition/Plus shifters have been the industry standard for over 30 years. 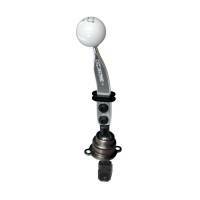 Hurst Quarter Stick 2 shifters feature controlled detent activation, one-hand operated spring-loaded reverse lockout, and a neutral safety switch. 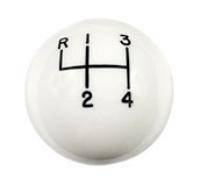 Hurst V-Matic 2 shifters give you the four-speed manual look with the convenience of an automatic shifter. 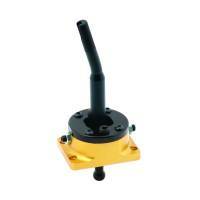 Hurst Street Super Shifters are based on the racing version of the legendary Super Shifter. 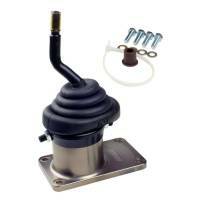 Hurst Pro-Matic shifters can be used with standard or reverse pattern valve bodies. They have a reverse lockout, as required by NHRA. Billet/Plus SST shifters have a super-short throw for quicker shifts. 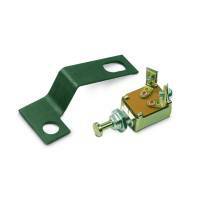 Hurst Billet/Plus is the next generation of competition transmission controls. 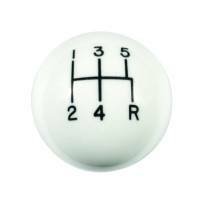 Hurst 5-speed Billet/Plus 5-Speed and 6-Speed drag racing shifters for Richmond transmissions are designed for all-out drag racing applications. 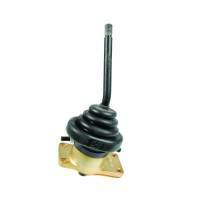 Hurst Indy universal 4-speed shifters are designed to be used on most popular 4-speed transmissions. 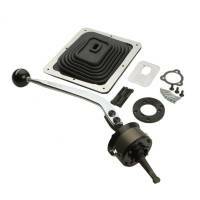 Hurst shifter installation kits, Hurst Shifter Boot Kits, Hurst Shifter Knobs, Hurst T-Handles, Hurst Pistol Grip Handles are also available. 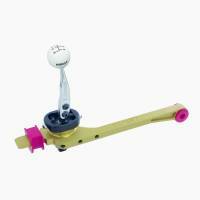 Hurst shifter sticks are available in lightweight aluminum and chrome plated steel. 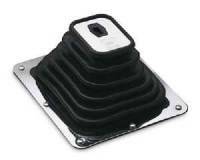 Hurst Roll Controls keep your stick shift car out of the staging lights until you're ready to launch. 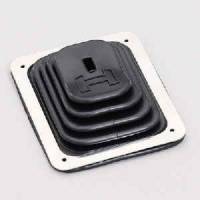 Hurst neutral / park start safety switches include the switch and mounting hardware. 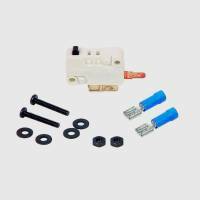 Hurst C.A.G.S Skip Shift Eliminator Kits allow first through sixth gear changes at any speed, rpm or throttle position for maximum acceleration. 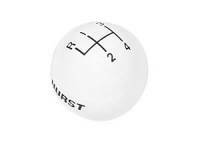 We feature Hurst Shifters at low everyday prices!